At AES 2016, DSpatial have presented the worldwide launch of D-Spatial Reality, they they are billing as "the world's first physical modeling mixer". D-Spatial product line is composed of three different versions: Reality VR, Reality Studio and Reality Builder and claim that D-Spatial is fully integrated with Pro Tools. DSpatial are saying that this "converts Pro Tools into a complete native 3D immersive workstation, redefining the classical concepts of reverberation, panning and mixing, and unifying them into a unique space". 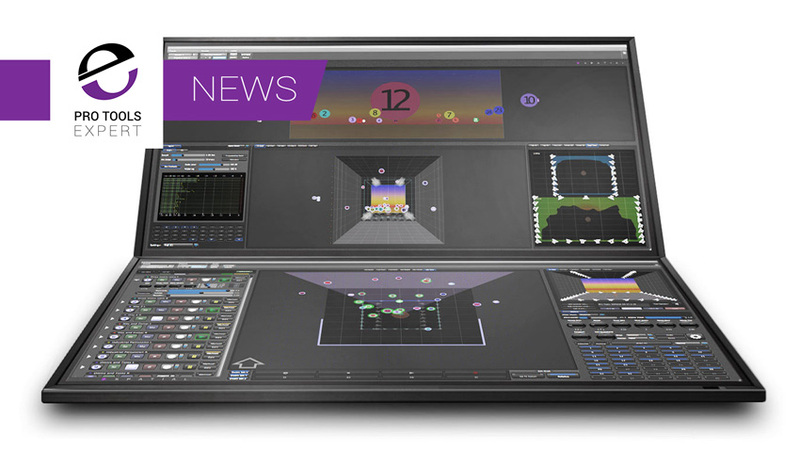 DSpatial's key feature is a proprietary Physical Modelling Engine, which allows the user to realistically recreate real spaces and locate, move and rotate sound sources in real time, transporting the listener to a new, virtual yet realistic dimension. Physical properties like the inertia and doppler effects are created automatically by simply moving the sound sources. A mix made with DSpatial can be played back in any immersive or non-immersive format without the need to downmix, including a highly realistic binaural mode. DSpatial provides up to 96 real time convolution reverberations with IR modeler, proximity and distance effects, Doppler, walls, doors, immersive tools, a monitoring section and 10 points multi-touch. With its multi-touch screen DSpatial opens up a whole new field of creative possibilities for the film mixer and sound designer by empowering them whilst simplifying processes.